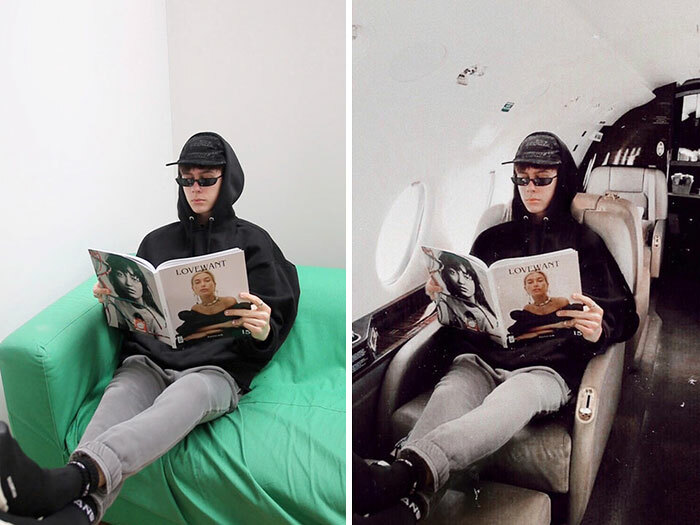 Designer clothing, flights on a private jet, and glamorous parties – all yours for the price of photo editing apps. 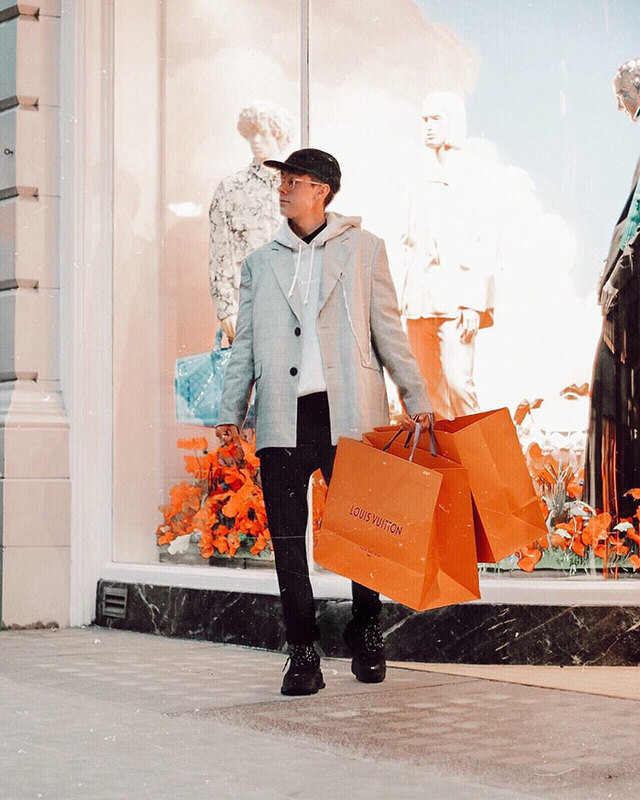 Byron Denton, a London-based vlogger began posting photos of himself on Instagram in late January living life as an uber-rich Instagram influencer, but without the actual wealth. 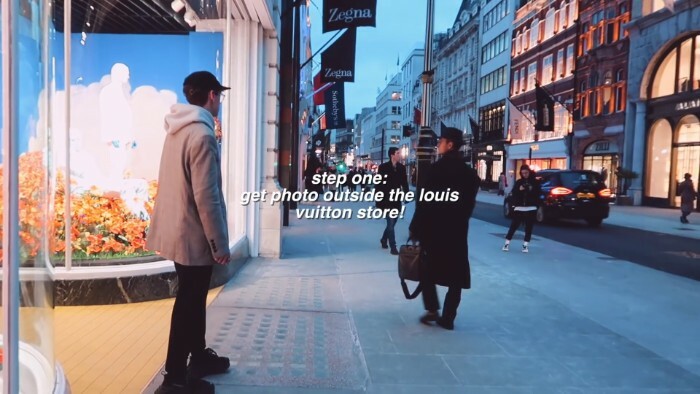 The 19-year-old wanted to conduct a social experiment to see how easy it would be to fake a flashy influencer lifestyle to his followers and how they would respond. 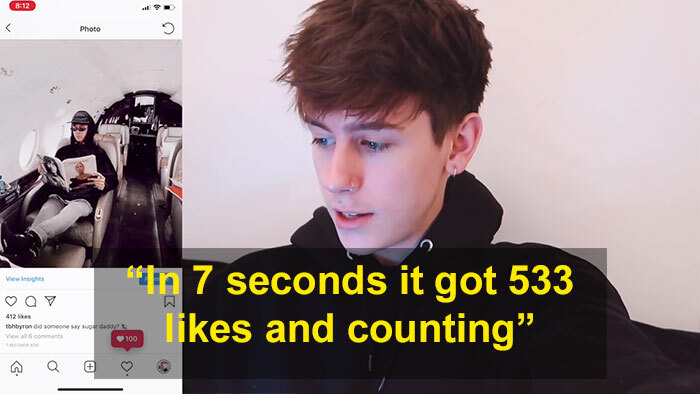 Turns out social media is one intoxicating drug, not only were people convinced the engagement on his page skyrocketed and all it took was some editing. 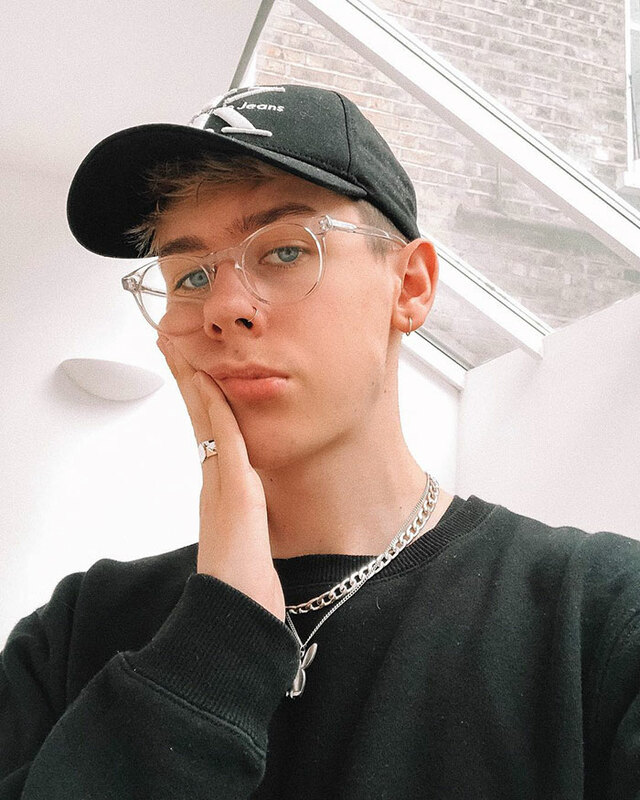 Known to his Youtube followers as ‘tbhbyron‘ the content creator told Insider he was inspired by fellow YouTuber George Mason, who had faked going on vacation for a week at the beginning of the year. 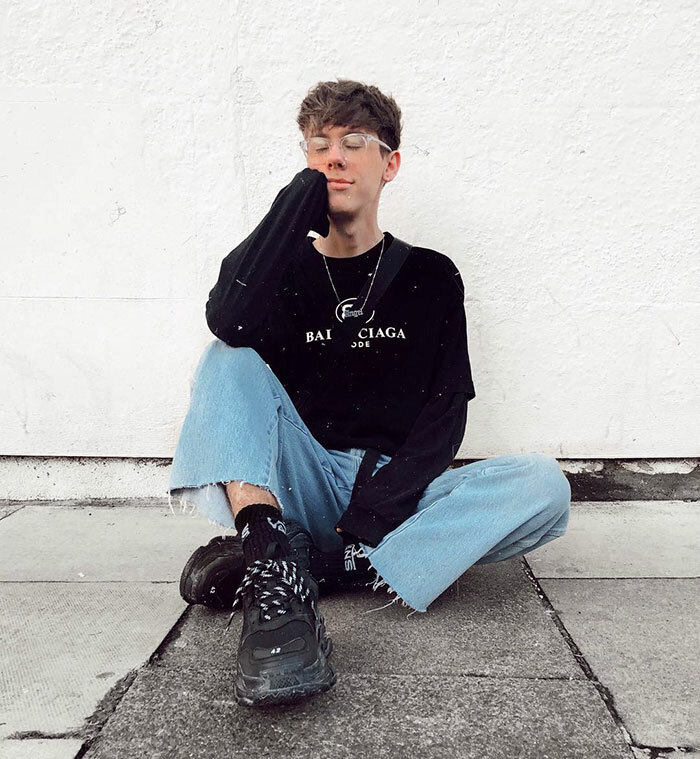 “I saw a lot of people faking holidays and stuff, but I thought it would be cool to take a different approach,” Denton told them. And according to the results, the answer might be yes. 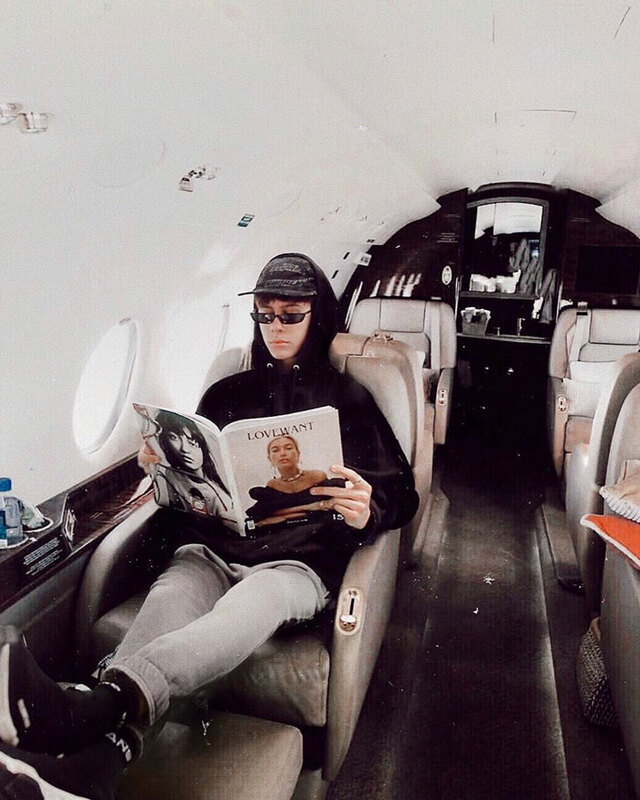 This photo of Denton “lounging in a private jet,” received 1,000 likes in only seven seconds. Talk about the power of clout. 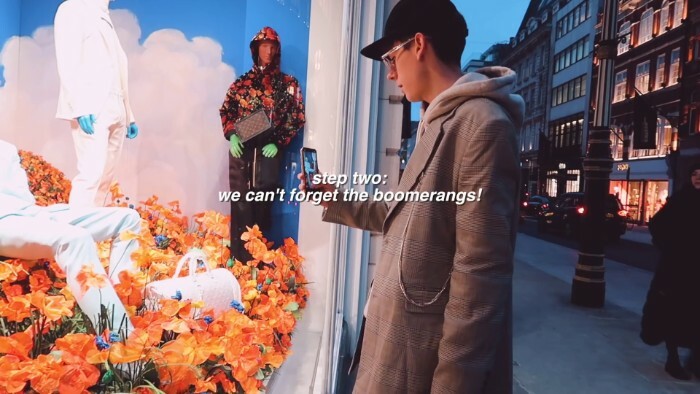 But the influencer frenzy was not just limited to high-class experiences but expensive fashion as well. 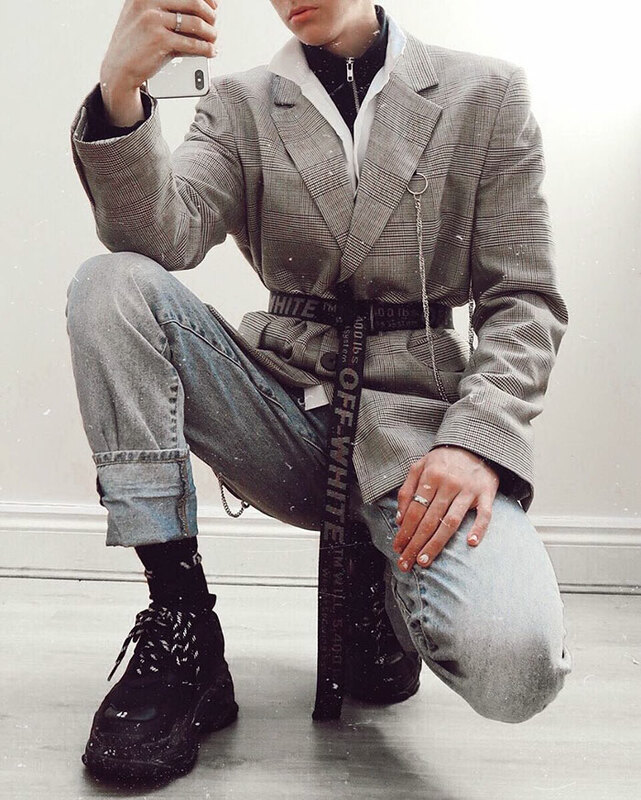 In his YouTube video reveal he said, “I did this to try and compare whether wearing designer items would actually encourage people to like your photos or not, so if we go back to a photo I posted on 1 December, wearing a semi-cute outfit, kinda basic but still kinda cute, this actually ended up getting 2,234 likes, 44 comments, and 113 profile visits,” but then compare that to his new “designer” lifestyle? 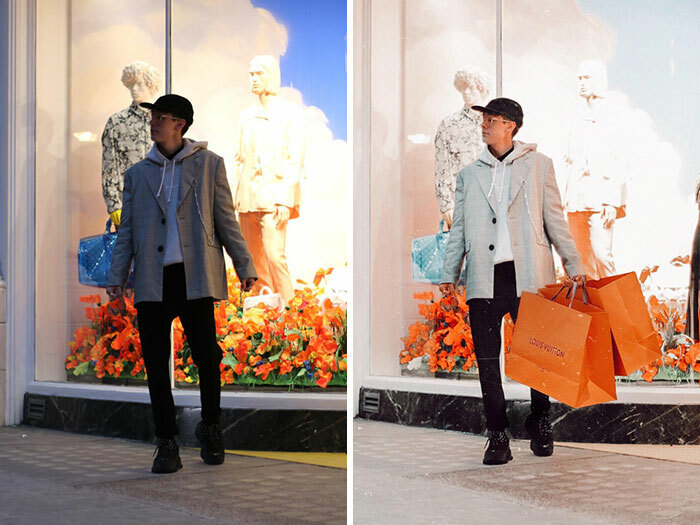 To the untrained eye, these edited photos look pretty convincing and the vlogger said most people bought it. In his interview, he said he got only about five messages questioning the new influencer life. Even his own family members were shocked at his new lavish choices and commented about his suddenly attained wealth. 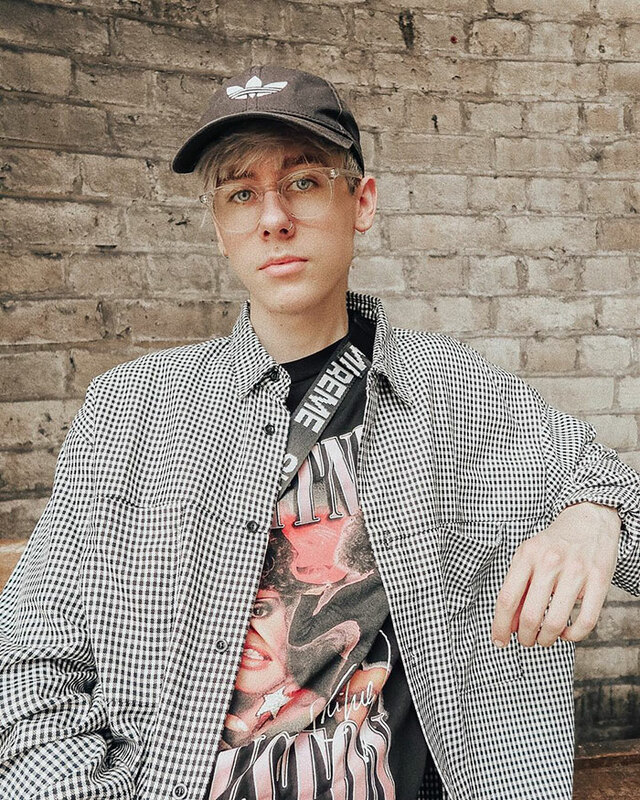 “I had a lot of messages from my friends asking how I was affording all the designer stuff and a lot of comments from my followers asking if I’d won the lottery or something,” said Denton. 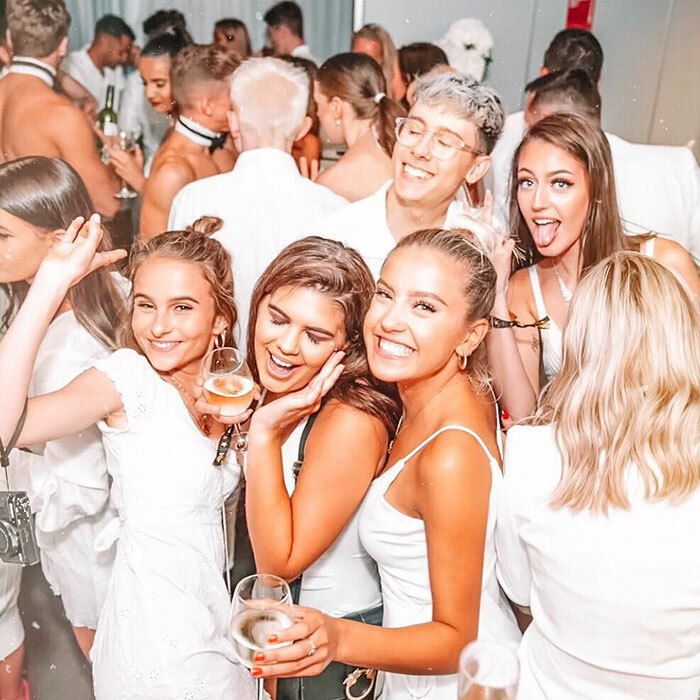 Faking it is the currency of the social media world, it’s even how influencers get their start. Sure these brand advertisers can earn well into the six-figure mark but getting there is no easy feat. 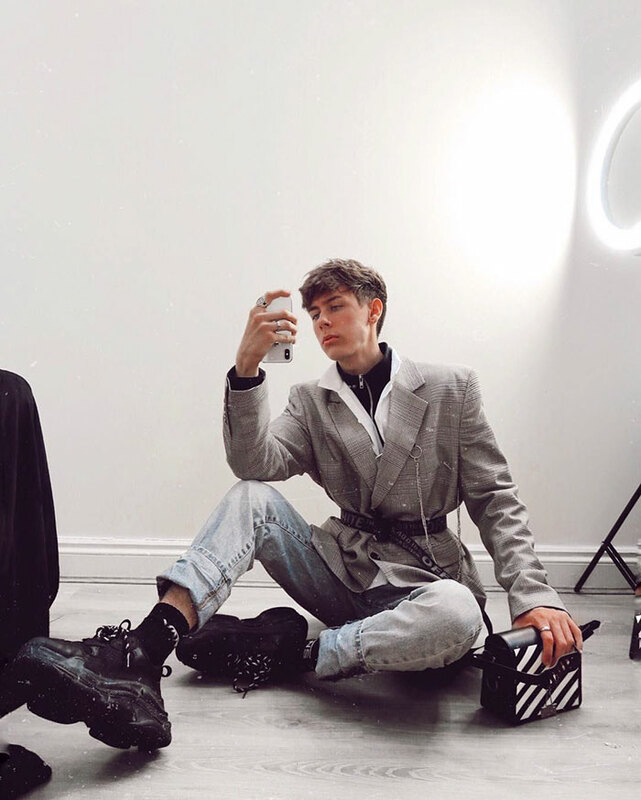 Many brand influencers when they are just starting out will fake ads or sponsored posts just to get on the map. 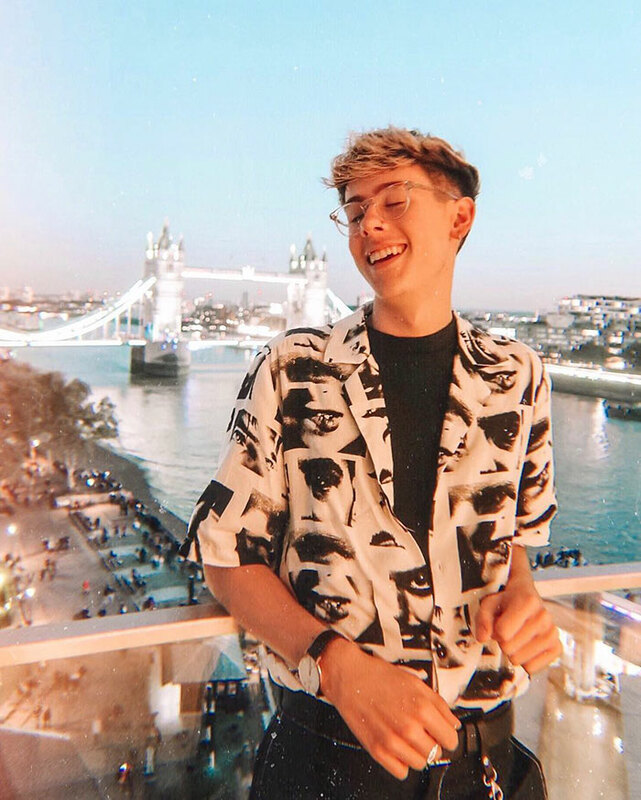 An example of “sponcon” is Taylor Evans who faked the purpose of a trip to Miami. The influencer was there on vacation but spun the captions to make it look as though she was on an all-expenses-paid press trip. This type of fake clout can make actually companies want you to represent them. So how did he pull all of this off? The answer is a mixture of several different photo-editing apps: FaceTune, PicsArt, and Adobe Photoshop Lightroom for the finishing touches. Denton explained he would superimpose two images together using FaceTune and PicsArt. The average time for each fake shoot was around 45 minutes from shooting to editing. Who on Instagram doesn’t love a good boomerang shot? It’s the little touches that really sell it. 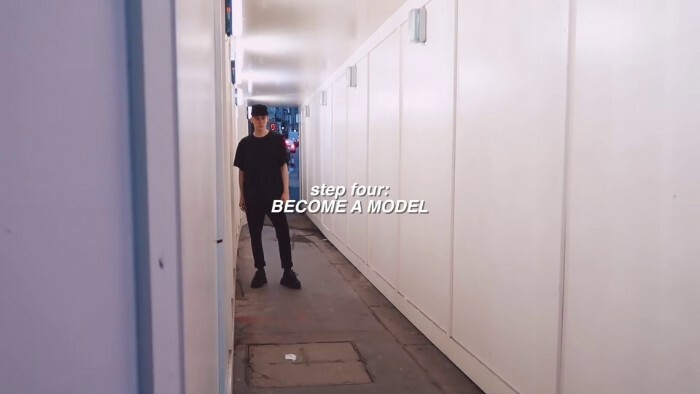 The last step, let the likes and comments come flooding in, after all you’re a model now.